It’s currently hot and dry weather in Malaysia and expected to continue until Mid-September. 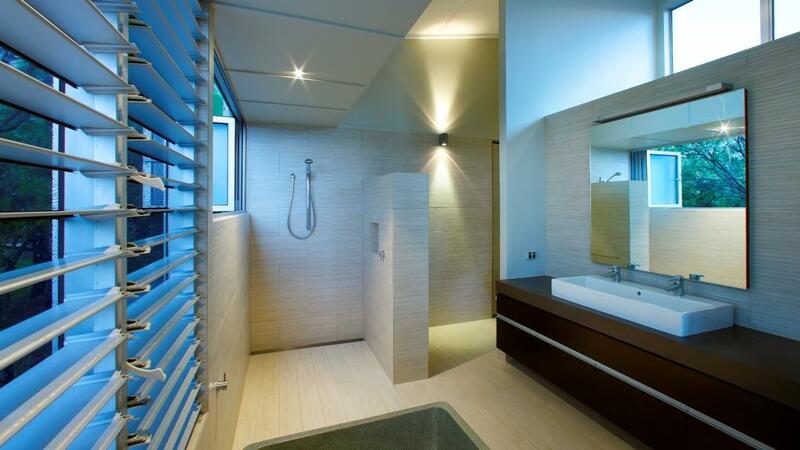 With the temperatures sitting at around 35C, it’s hard to keep cool, especially at night, but a choice of window option can play an important part. 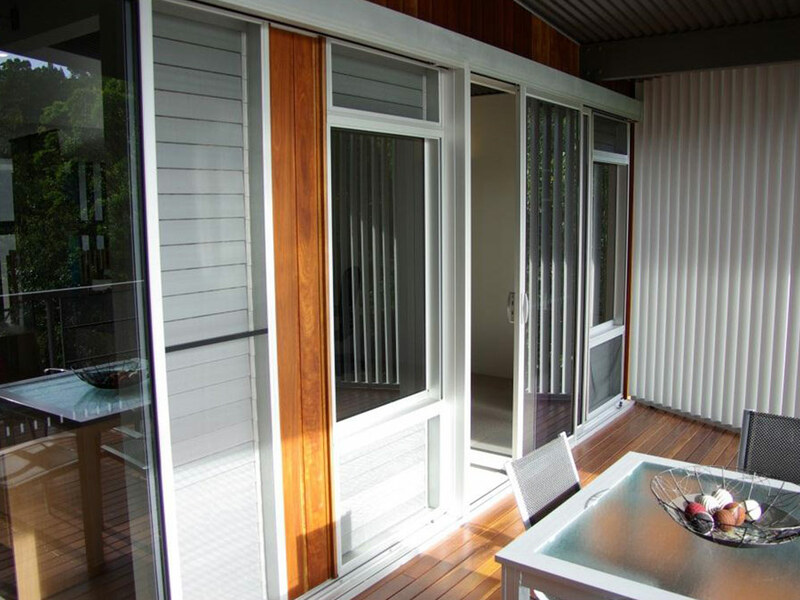 Breezway Louvre Windows with aluminium blades can certainly help provide shade and keep your home cool and comfortable. They allow you to angle the louvre blades so that you can prevent the sun from coming in where you are sitting or working and can cut down on the heat entering the room. Although the louvres blades can be angled, they still allow air to flow freely throughout the home, letting in what little breeze there is to circulate and cool the house. 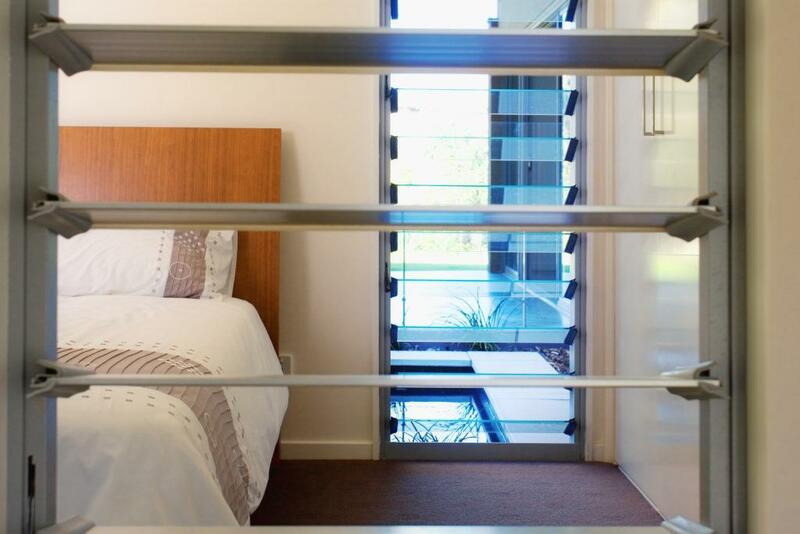 You can use aluminium blades in bedrooms to prevent rays of sun and the heat waking you up early in the morning. While you may not want to leave the blackout in place all day, you can while you are at work to help keep the room at a lower temperature ready for when you want to use it again when you get home. For more design ideas on how you can incorporate Breezway Louvre Windows into your home, please visit our Ideas Gallery.